Just like any house or apartment building, pests don’t discriminate when seeking a new home - whether it is in your businesses, restaurant, office, or any other commercial structure. If it’s an indoor space then it is susceptible to unwanted pest guests of all kinds. Aggressive Pest Control has the experience and the strategy to implement an integrated pest management system to help reduce the presence of annoying pests in a safe, environmental, efficient, and long-lasting method. Our approach is equally balanced between actively targeting the infestation and addressing the various factors that contribute to inviting different critters into your space. 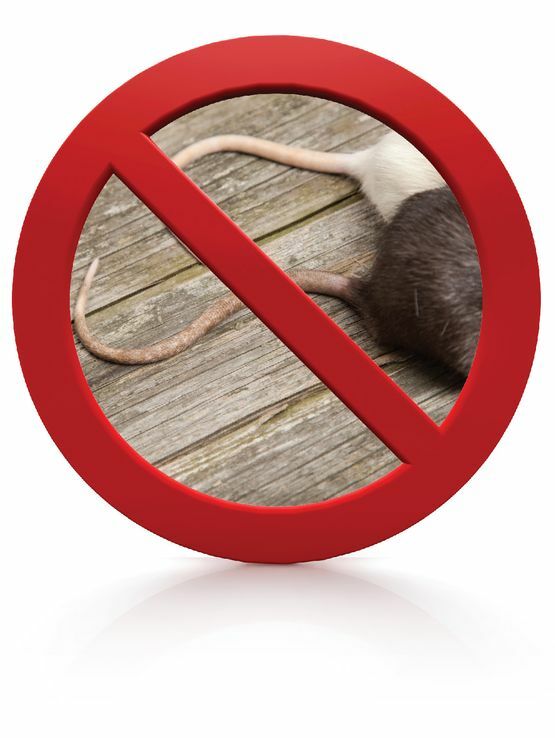 There are many preventative measures we can help you take to ensure that your building is not a haven for unwanted vermin, bugs, birds, and whatever else doesn’t belong! No matter what business or commercial space you run, call us today if you have a pest problem that needs solving. We have the specific knowledge and focussed strategies you help you find some much needed peace of mind!